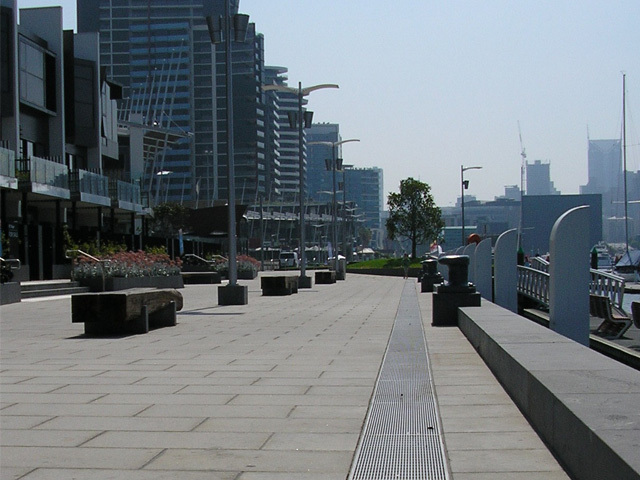 Key to transforming the desolate and disused area of Melbourne harbour frontage, the New Quay Promenade project links Docklands to the water’s edge. Designers had to keep the promenade surface as flat and puddle free as possible to ensure safe passage for heel and wheel traffic. 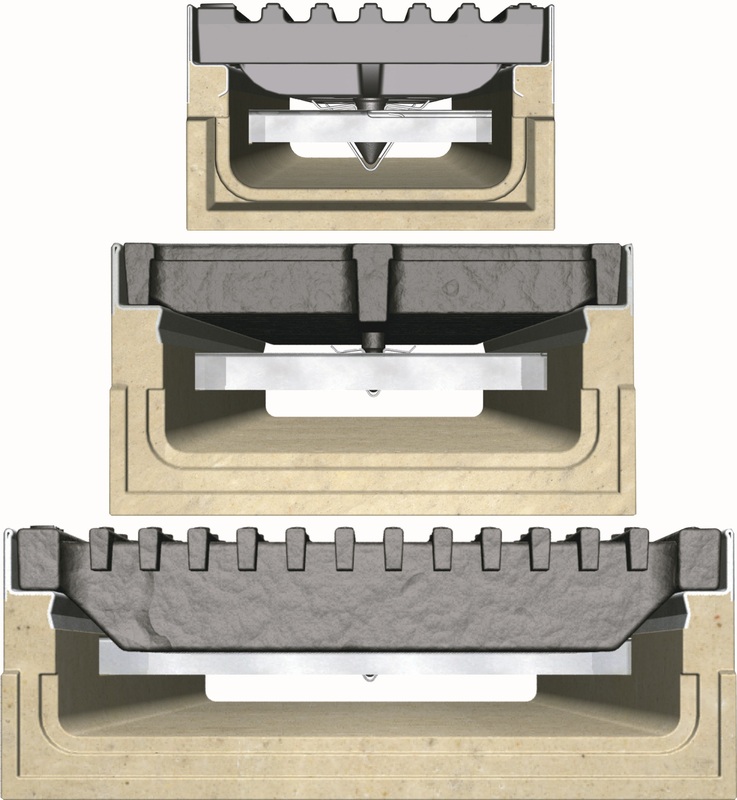 A shallow invert trench drain was required, durable enough for a salt water environment. ACO’s SlabDrain with grade 316 Stainless Heelsafe® Antislip grates, reinforced to Class C150kN (AS 3996) loading provided the exact solution. The specified load class was necessary to withstand the wheels of food service vehicles requiring access to the promenade’s restaurants.